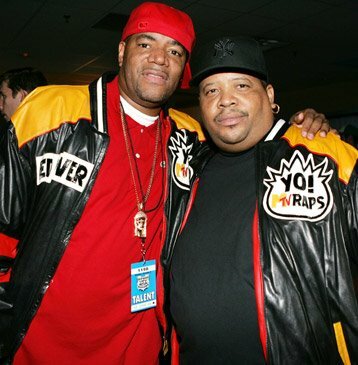 Created by Ted Demme and Peter Dougherty on August 6, 1988 Hip Hop went on a Cable network. 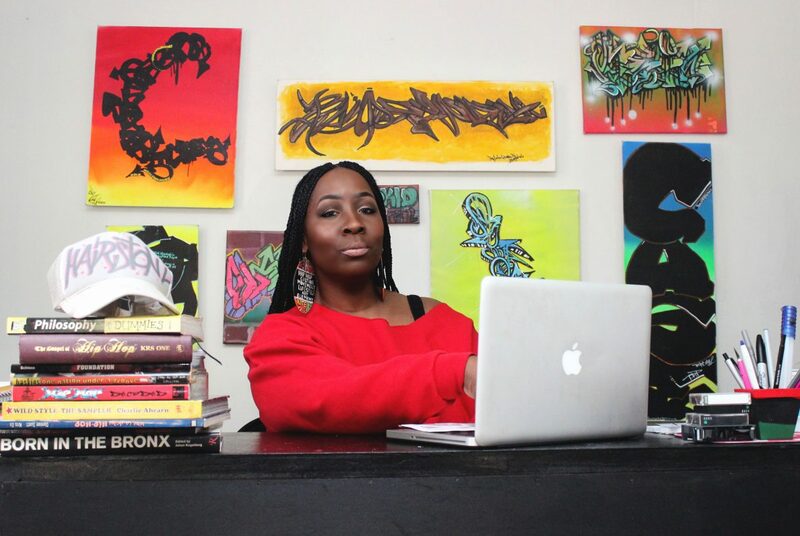 Giving the world the image of the true culture of Hip Hop and the Emcees from the East, West ,Midwest and Down south Artist. The Show consisted of Interviews, Performance and showing of Music Videos. 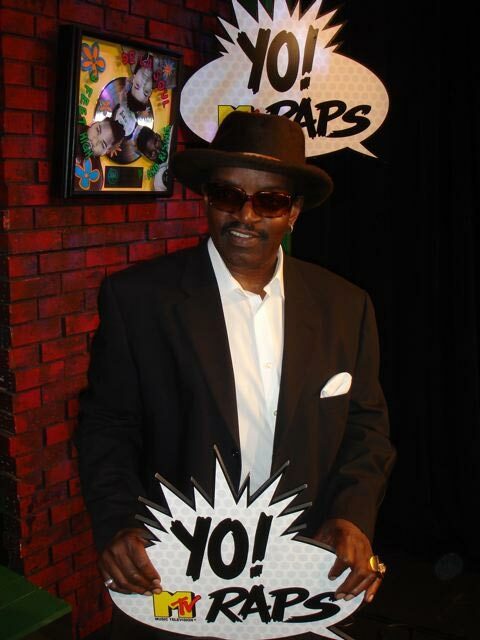 The Host of the show was Ed Lover and Dr. Dre on Weekends Fab 5 Freddy. On August 17, 1995 the series ended with an amazing performance by many of the Hip Hop Artist. Today Yo MTV would had been 26 years old. 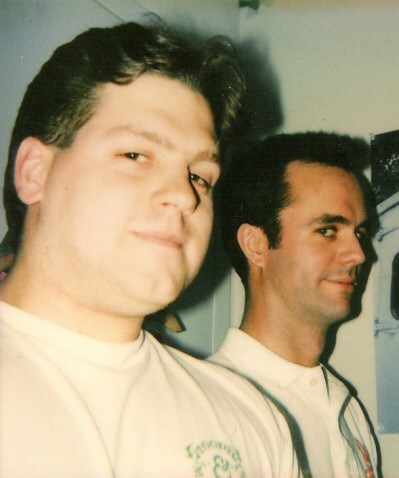 I would get into daily debates about who are the illest Emcees alive, I had my opinion and being the only female in this debate with Sean Brown, Marcus Blackstone, Late Mike Black, Frankie Holmes, Dj Smitty and the late Dj Ron Ski we would argue for hours outside the School, basement parties or just a good ole cypher battle on lyrics, Skills and Rhymes. 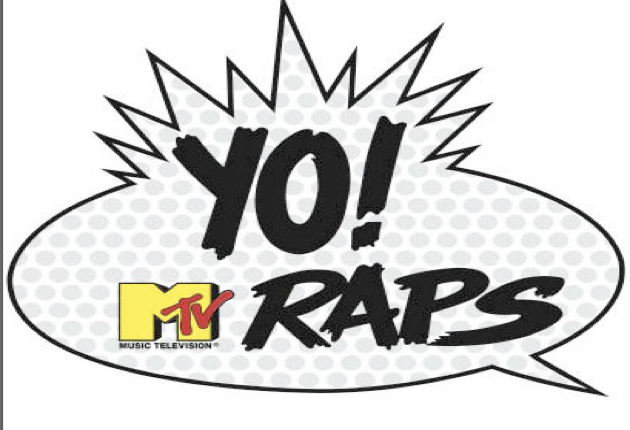 After School I would rush home to do my homework and prepared to watch Yo MTV Raps which it aired couple days a week from 4:00pm-5:00pm and prepare myself for the Hip Hop Debate the next day. I remember watching the interview and performance on Eric B and Rakim becoming a diehard fan going back to school the next day pleading my case and of course the argument wasn’t debatable because others felt the same way. Yo MTV Raps displayed the most incredible emcees of all time. Giving the viewers who weren’t able to get Hip Hop Music and visual directly. In Harrisburg Pennsylvania, WIZZfm was the first Black Radio station in the 80’s and by Late 80’s it went off air and the listeners was subjected to a radio station called Wink 104fm that played Pop, Rock, and Country for a city that is made up of 70% African-Americans. MTV aired on the Cable Channel 27 in Harrisburg which it gave many listeners an outlet and visual of the Hip Hop Artist and Music videos. Posted on August 17, 2016 August 17, 2017 by Hip Hop Education 4 YouthTagged 5elementofhiphop, Hip Hop, hip hop culture, hiphopartist, knowledgehiphop, mtv, raps, Yo, yomtvtaps.